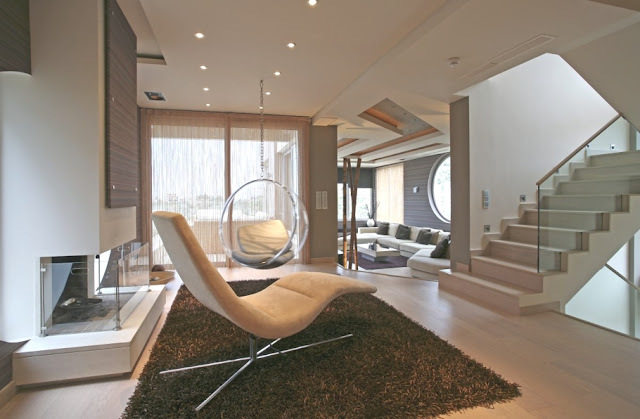 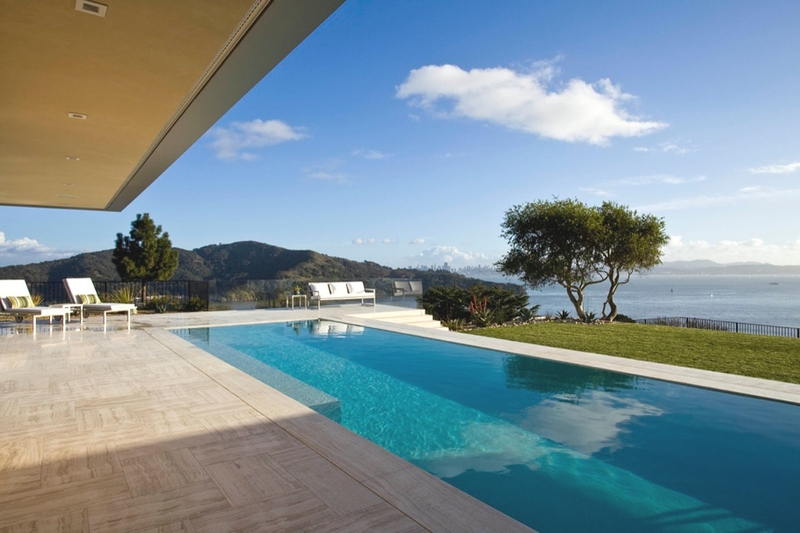 Named Oikia Panorama Voulas the chic villa has been designed by Athens-based design studio Dimitris Interiors Economou. 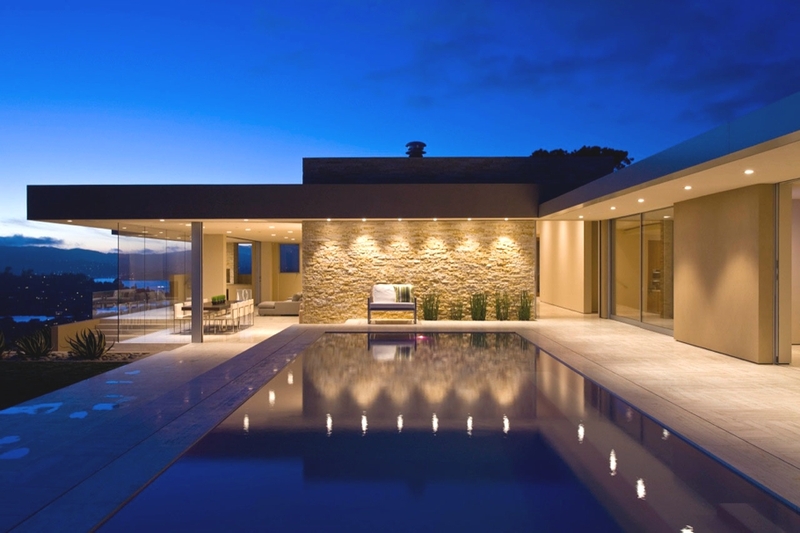 Completed in 2006 the luxury villa is located in the suburb of Panorama, Voula in Athens, Greece. 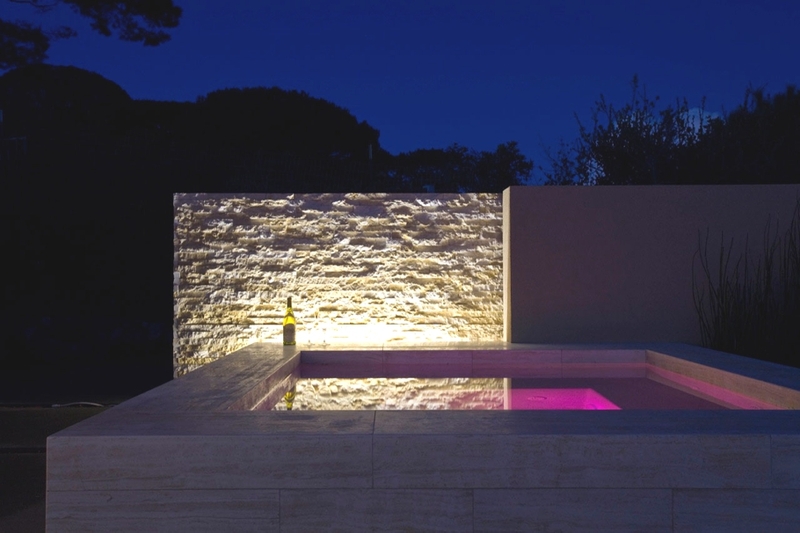 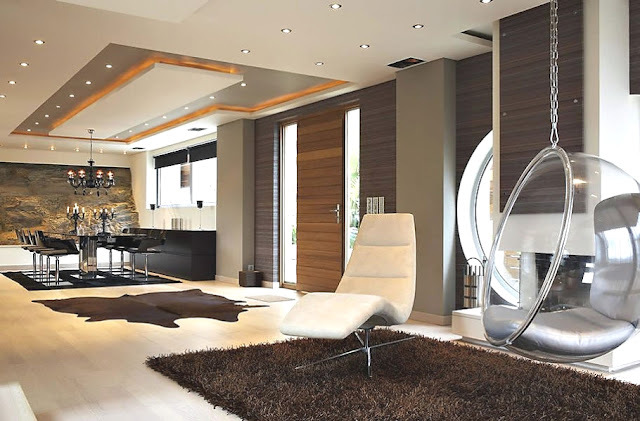 According to the architects: “The house was custom designed, constructed using only the finest materials and the interior design incorporated some of the best Italian branded furniture. 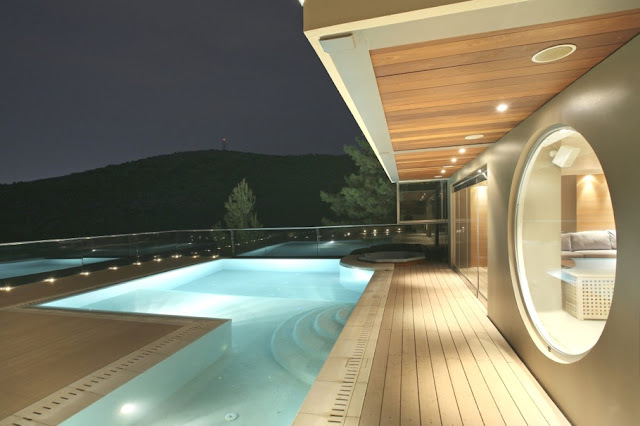 “The contemporary Greek house includes all state-of-the-art features you would expect from a luxury property such as; high tech phone center, alarm system and computer network, in-floor heating controlled on each floor, central A/C temperature control in every room, Dolby surround-sound cinema, playroom, central satellite system, central vacuum system, self cleaning Pilkington windows, heated swimming pool with natural pebble finish and an outdoor Jacuzzi. 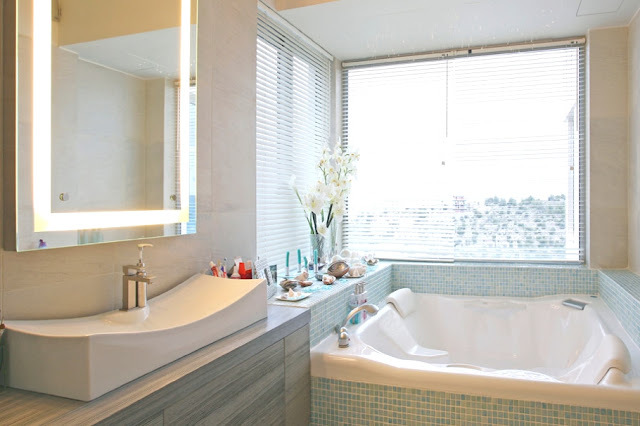 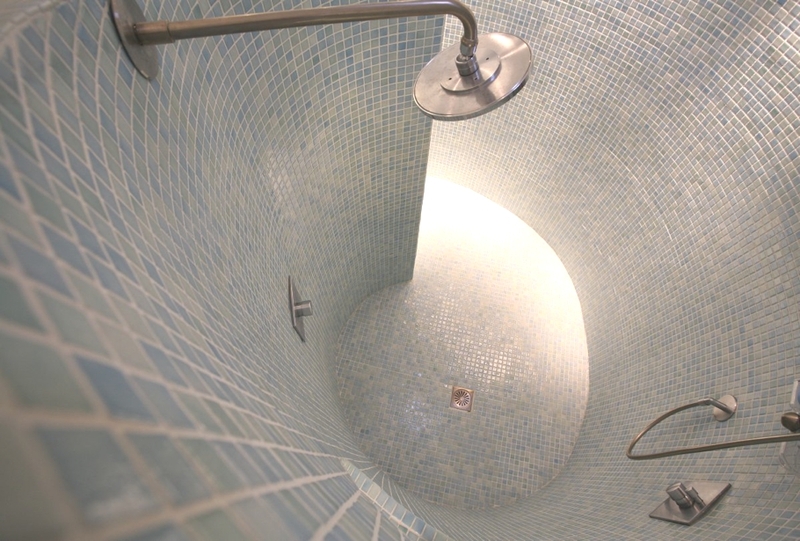 “The contemporary Greek property also features an indoor waterfall, custom lighting as well as an indirect lighting scheme in all the main areas including the master bedrooms and the two bathrooms.” Images courtesy of DimitrisEconomou Interiors. 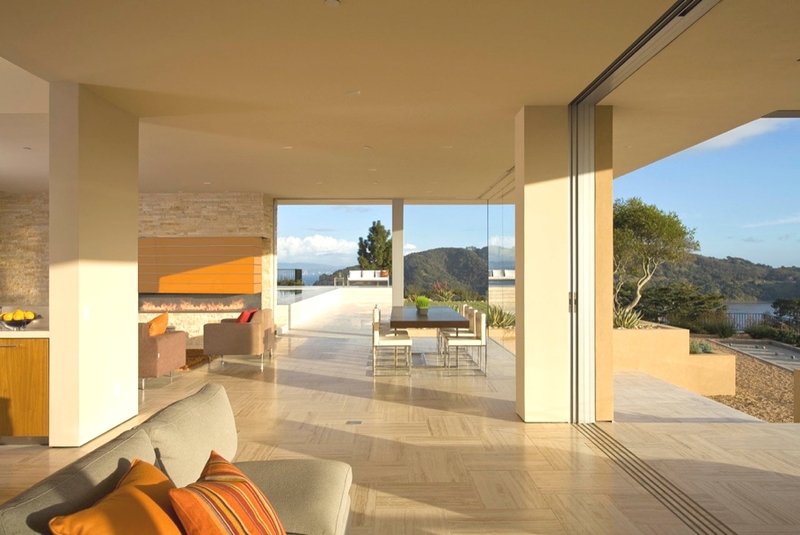 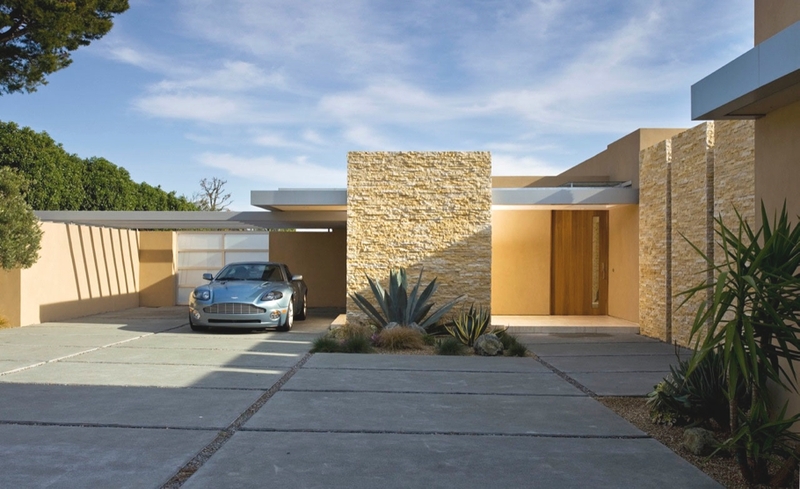 California-based design studio Swatt Miers Architects have designed the Garay House project. 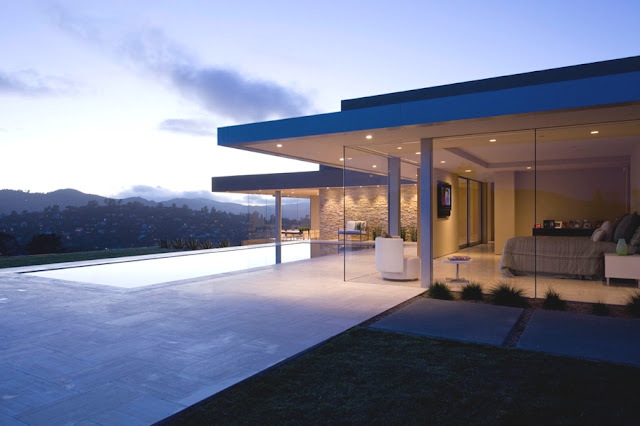 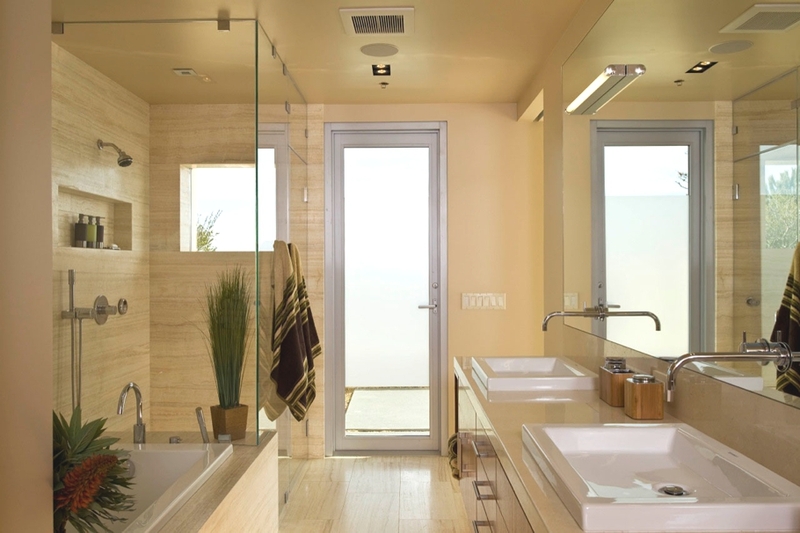 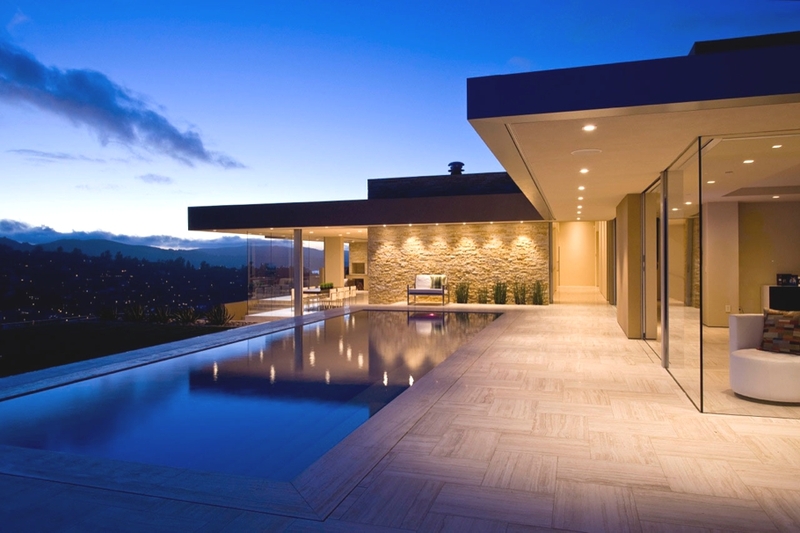 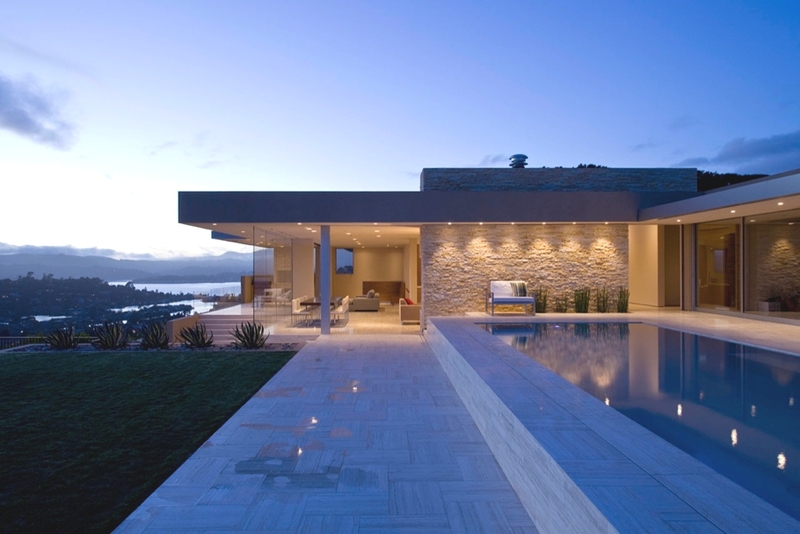 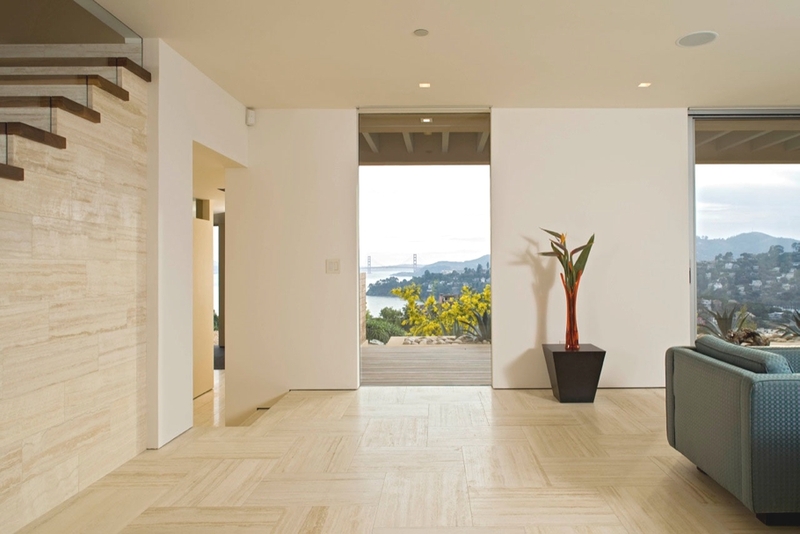 Completed in 2010, this contemporary property can be found in Tiburon, California, USA. 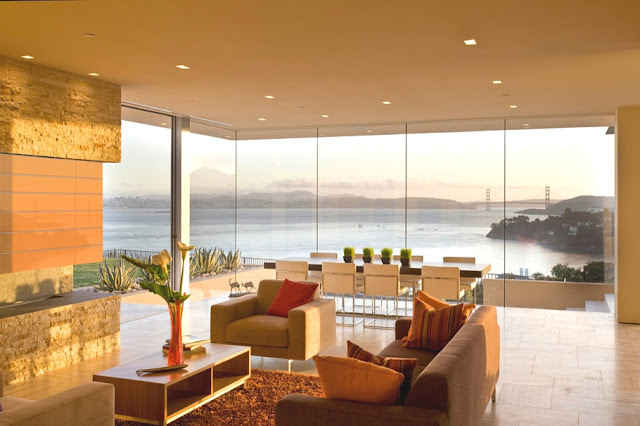 According to the architects: “The owners wished of one day transforming their low, one-storey home into a setting befitting their spectacular site perched above San Francisco Bay. Their dreams began to be realized in 2005 with the design of an extention, coupled with the complete renovation of their existing contemporary Californian house. 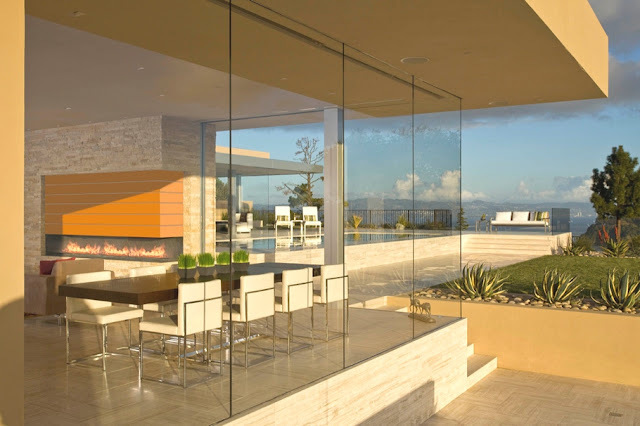 “The site is a half-acre south-facing hillside parcel, with unobstructed views of San Francisco Bay to the south, east and west. Responding to the physical conditions of the site, the new contemporary Californian house is almost entirely opaque on the north side where a new entrance motor court is defined by a rhythm of five ‘free-standing’ stone-clad walls. 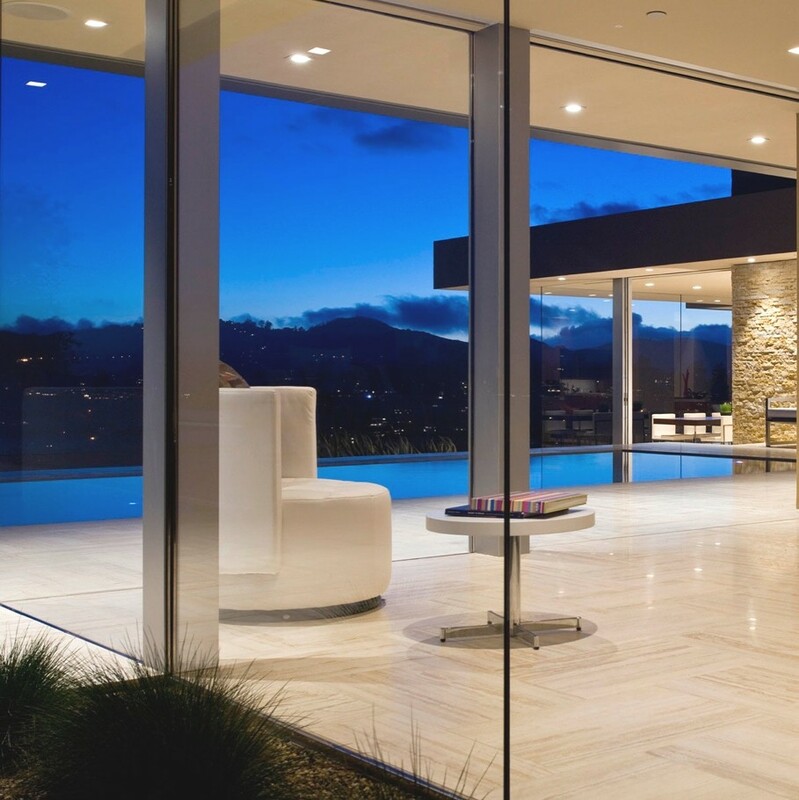 Slivers of glass separate the stone panels, creating a strong rhythm while giving little hint of the extraordinary spaces and views on the other side. 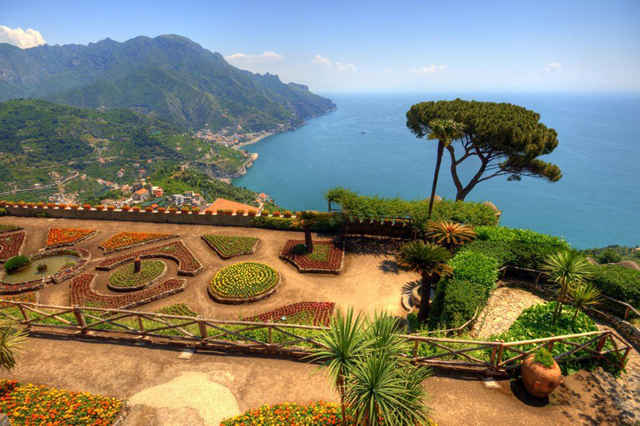 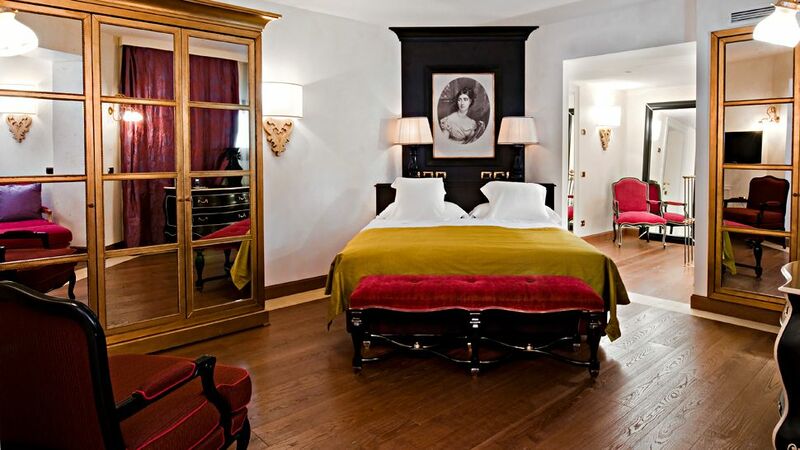 A vacation to Italy could be the perfect luxury escape for you and your family. 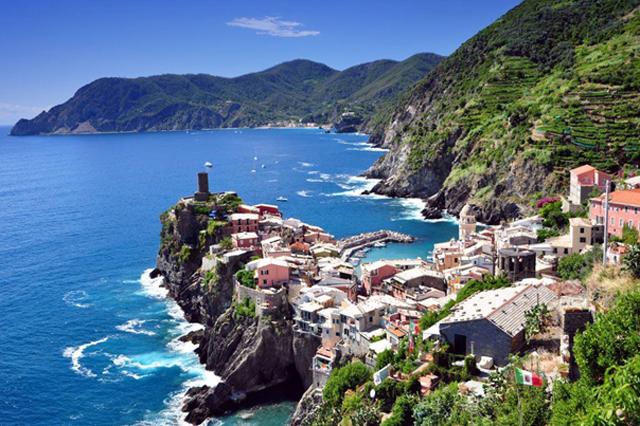 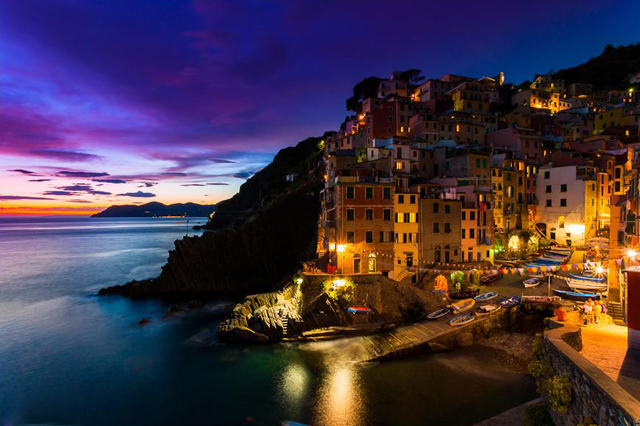 For many people, when they think of a luxury vacation, Italy is usually at the top of their list. 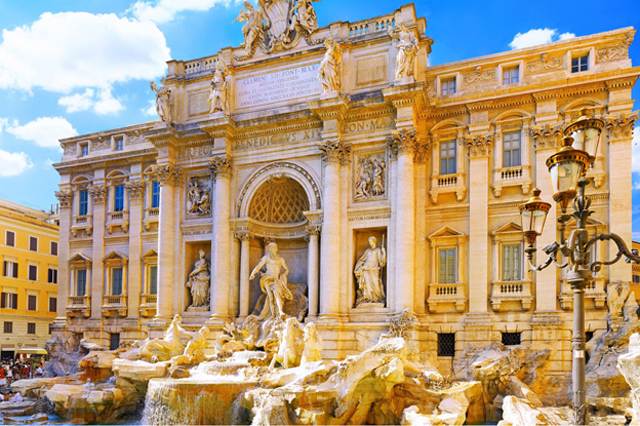 The very atmosphere in this special country hints at La Dolce Vita and that is how many feel about staying or living there. 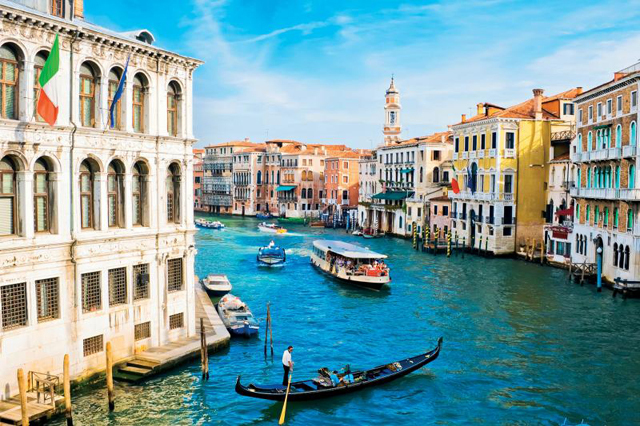 What is better than enjoying a romantic gondola ride through Venice’s charming canals, visiting the awe inspiring Coliseum in Rome, exploring the Renaissance Florence, tasting great wines in Tuscany and relaxing with the picturesque views of Amalfi Coast? 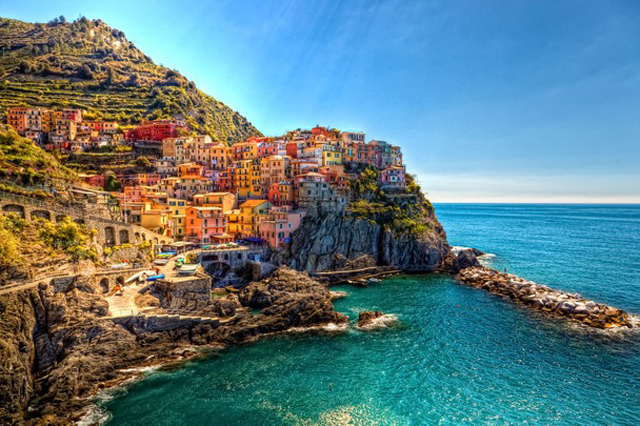 Certainly, there are countless things to do and see while on an Italy vacation. 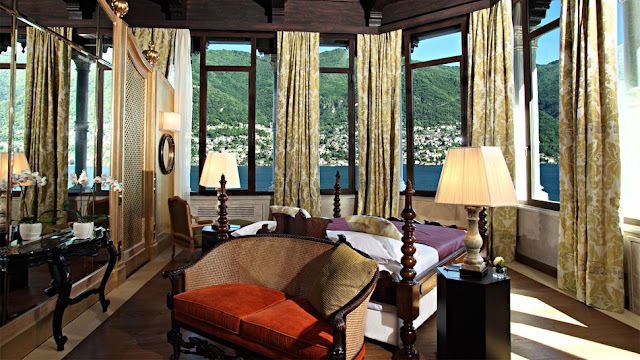 In view of all that, Travel2Italy offers you a great range of Italy vacationpackages as well as provides you the finest luxury accommodations at the best 5 star hotels in Italy. 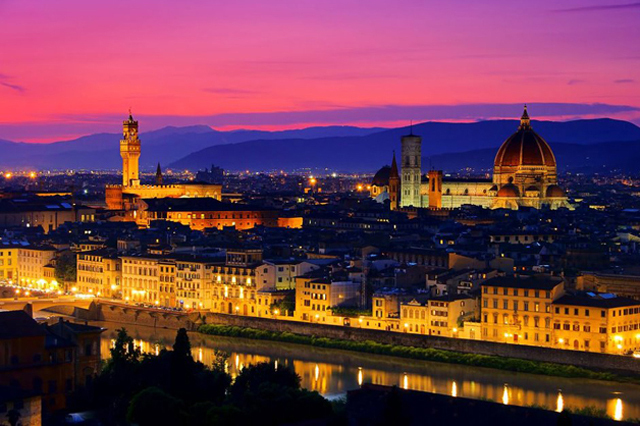 Definitely, Travel2Italy will ensure that your vacation in Italy will offer memories to last a lifetime. 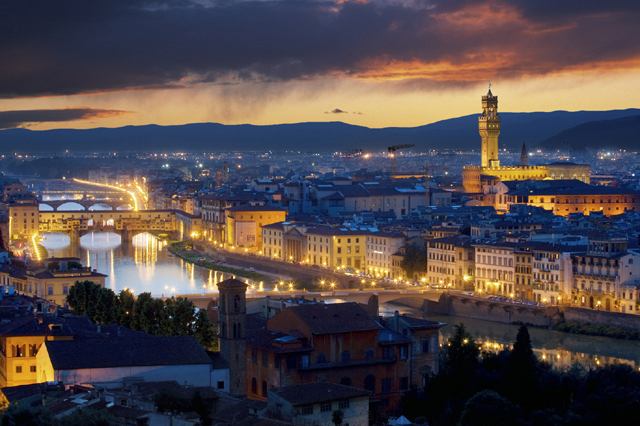 Travel to Italy can be a memorable destination for travelers of all ages. 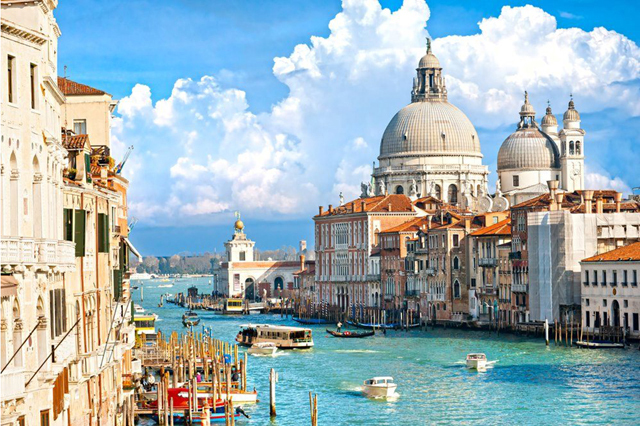 Because of the variety of vacation packages to Italy, it is important to have a travel services agency you can rely on. 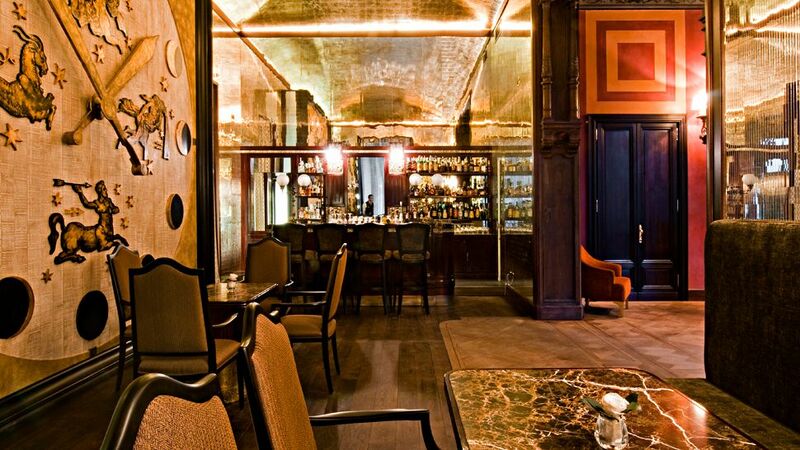 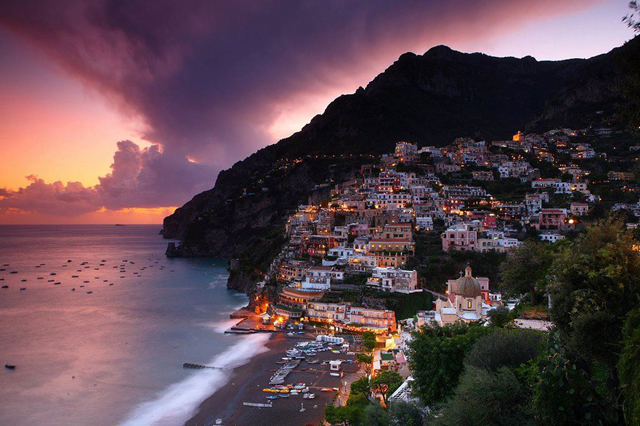 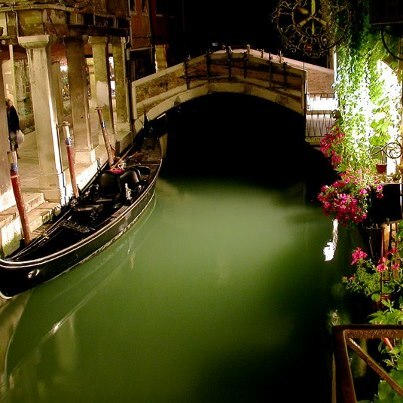 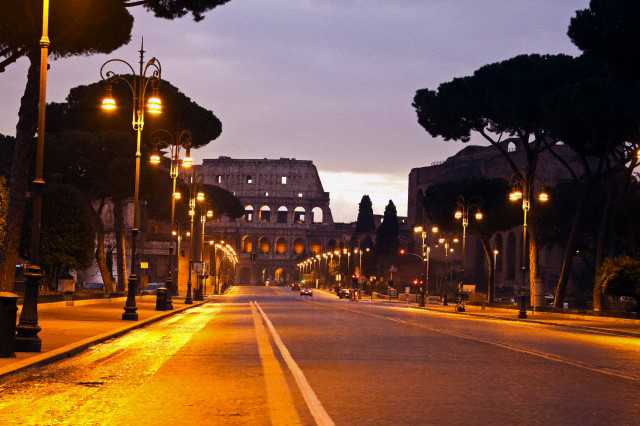 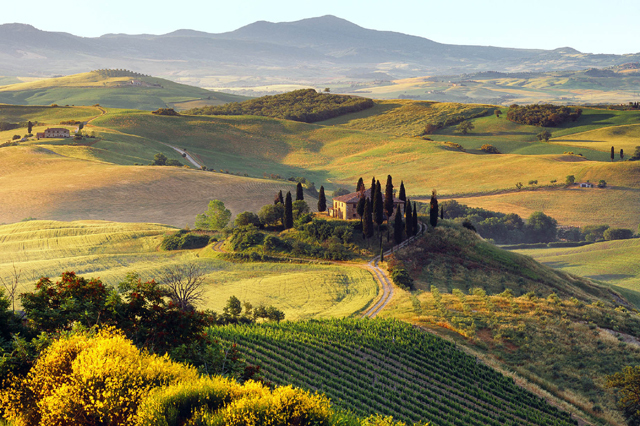 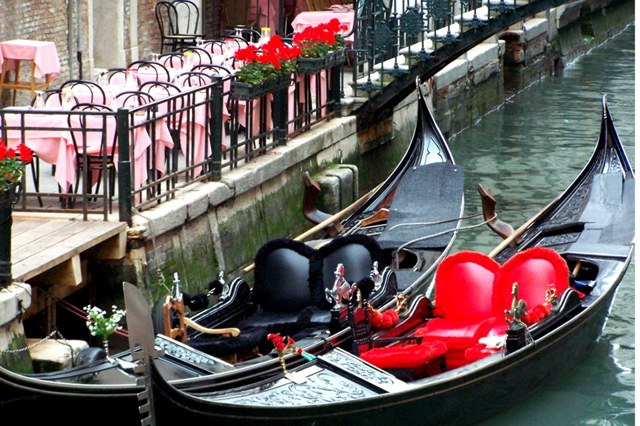 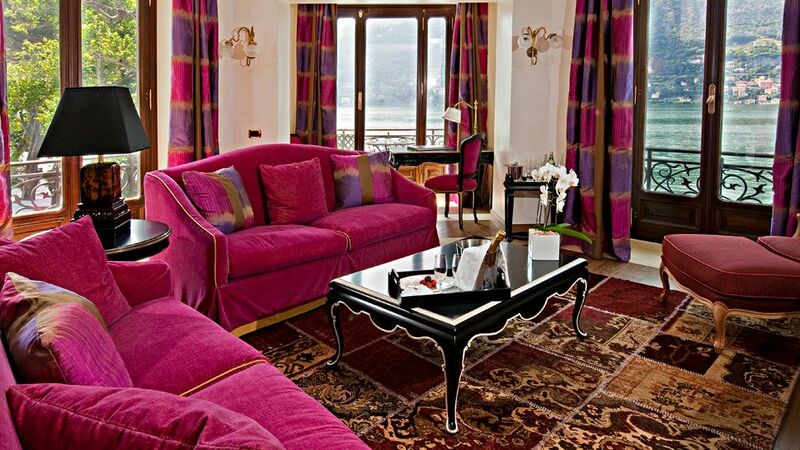 Travel2Italy is a luxury travel company that provides expertise on luxury vacations packages. 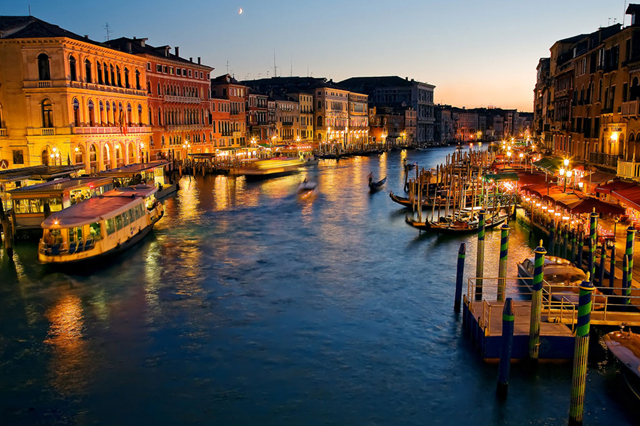 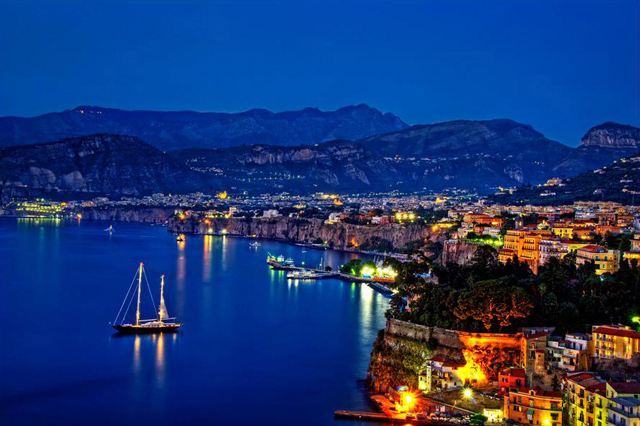 Destinations include Venice, Rome, Florence, Tuscany, Lake Como, Amalfi Coast, Italian Riviera & Sicily. 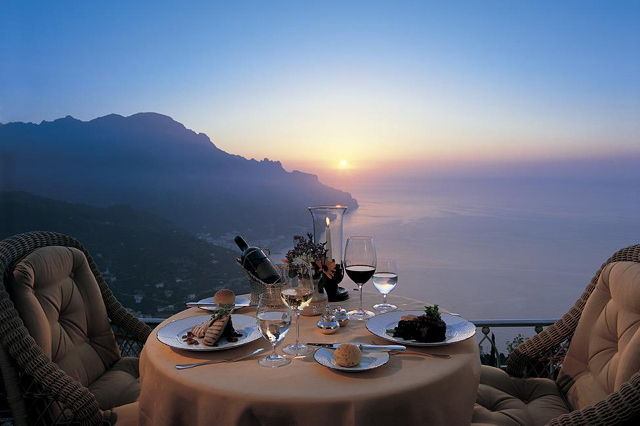 Travel2Italy also has several romantic honeymoon itineraries that include the best private tours and the top 5 star hotels. 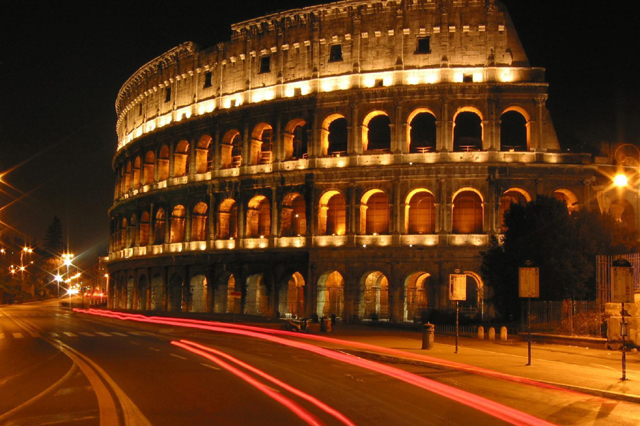 We suggest you contact them for more information about your next trip to Italy. 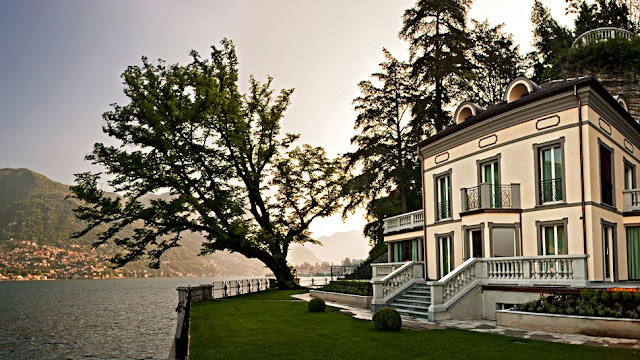 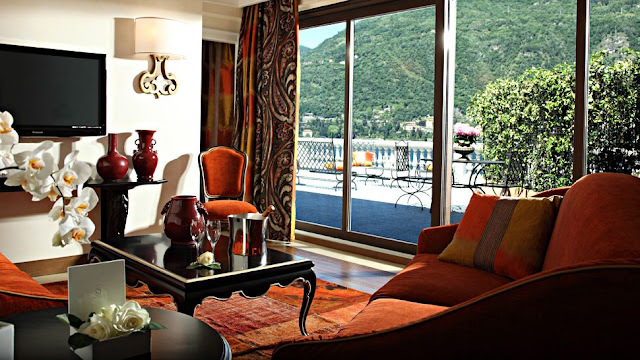 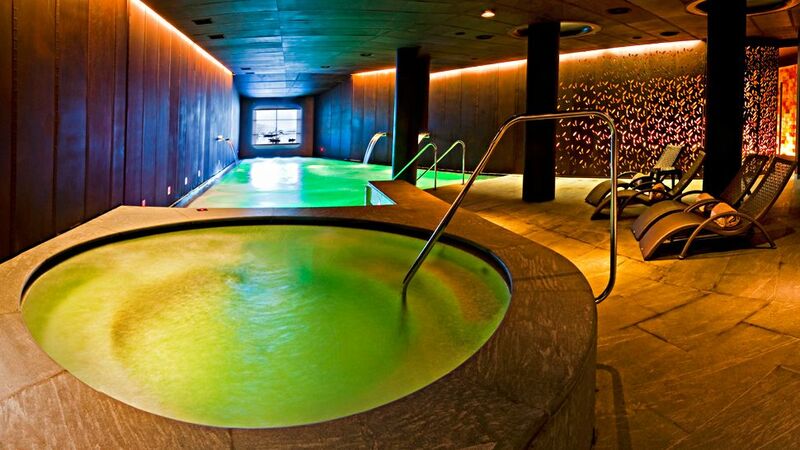 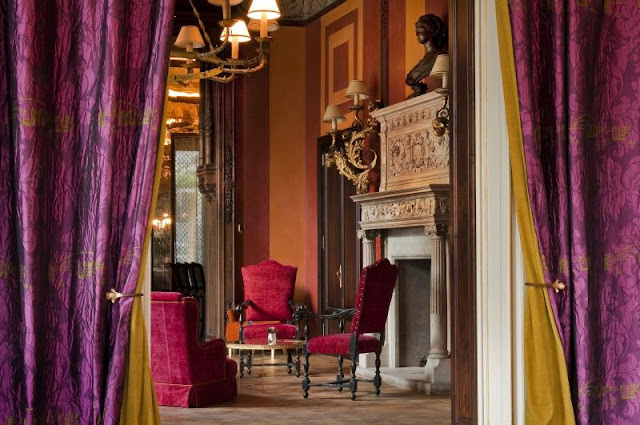 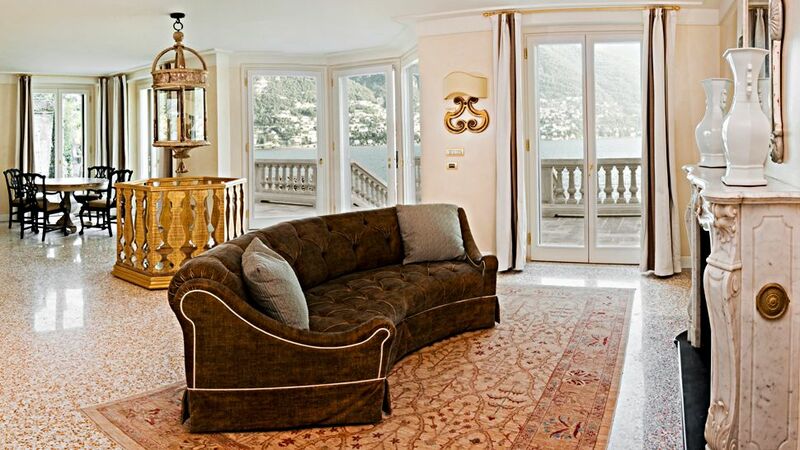 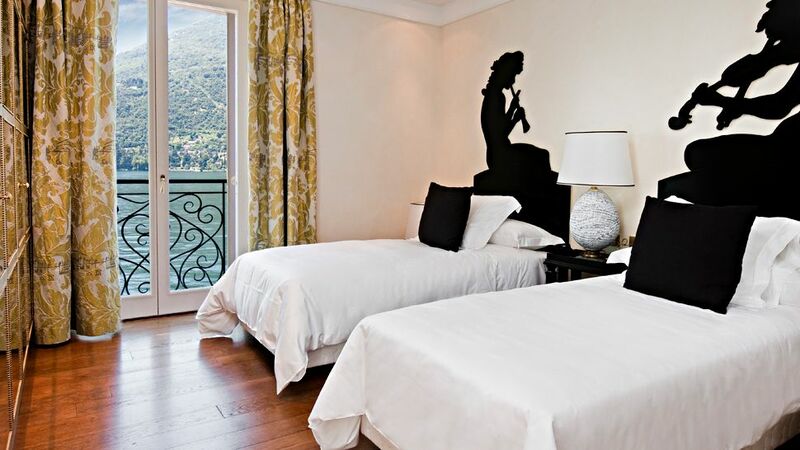 CastaDiva Resort & Spa is a lavish resort overlooking the beautiful Lake Como, Italy. 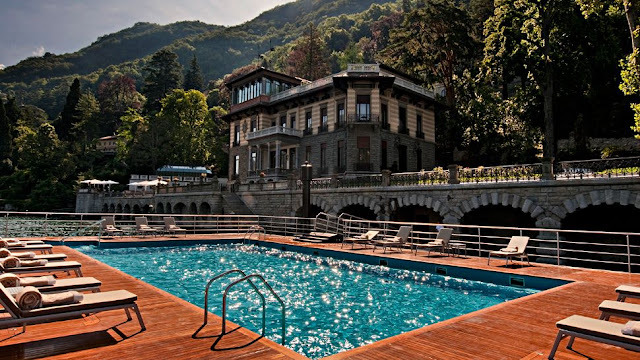 It is a place of elegance, sophistication and romance, with a fairy tale-like botanic garden, superb floating pool, and lovely rock pathways. 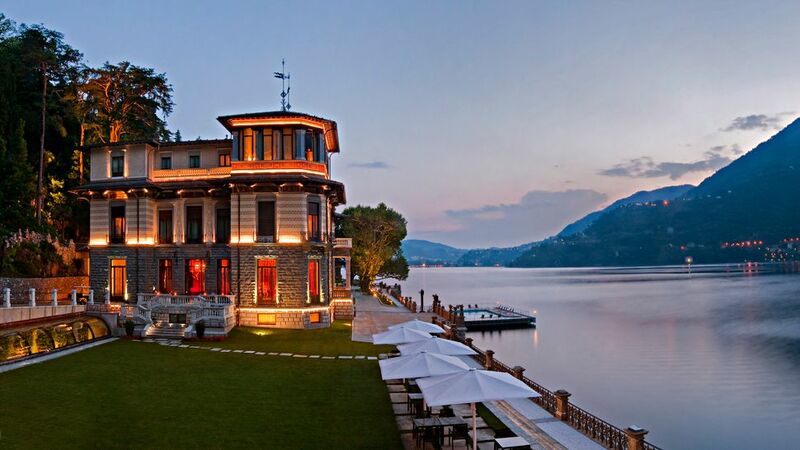 Even though it is surrounded only by gorgeous properties, the resort stands out from the crowd with its unique 18th century beauty. 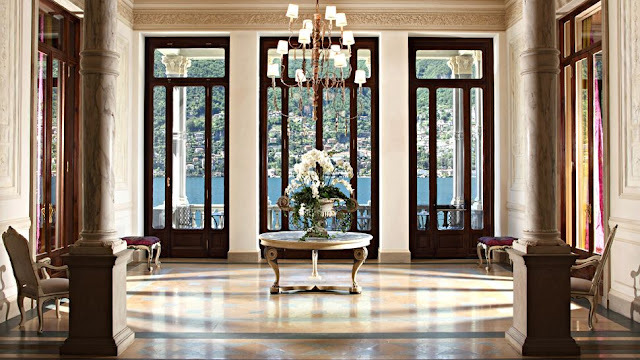 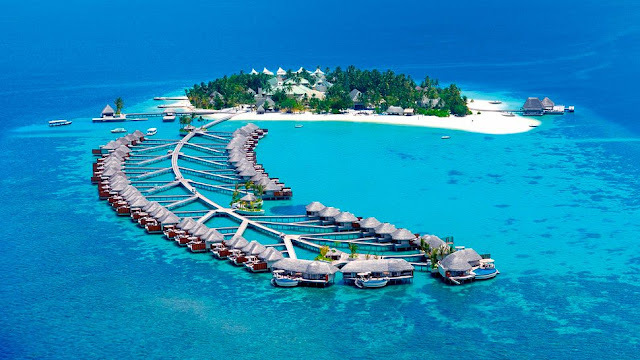 There are 75 rooms, suites and luxe villas to choose from here, all tastefully appointed to the highest standards, with velvet, silk, marble, expensive woods, and historic pieces for decorations. 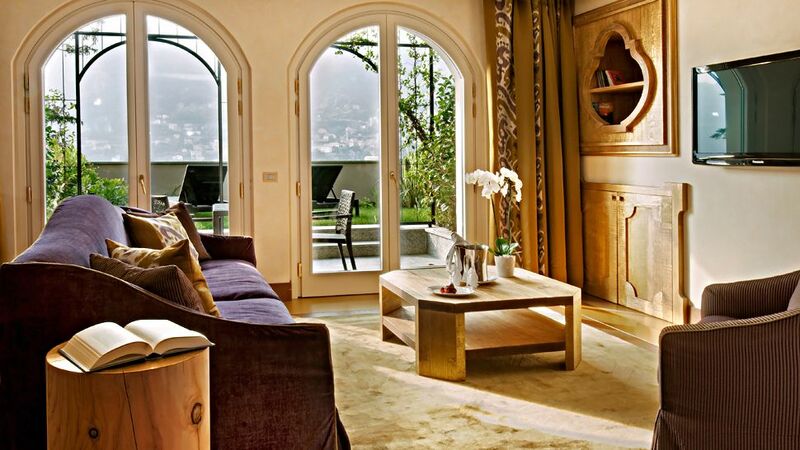 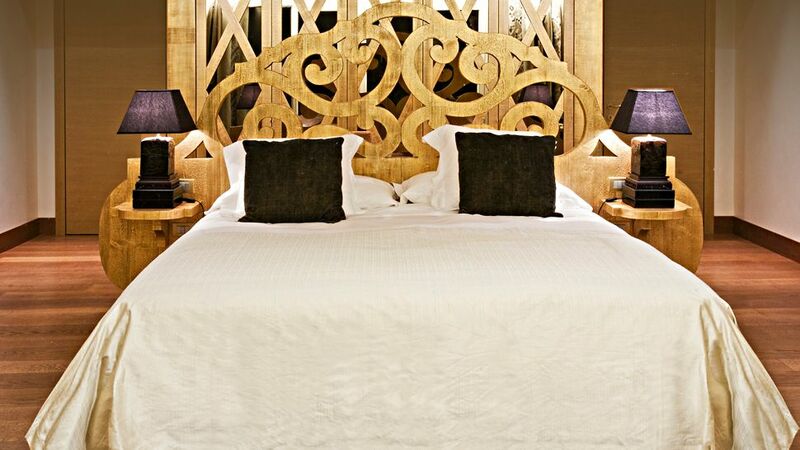 There are nine villas making up the resort, all equipped with LCD TV sets and high-speed internet. The food here is delicious, whether you choose to serve it at the glass-fronted Il Giardinodei Sapori, or in the traditional Italian L’Orangerie restaurant. 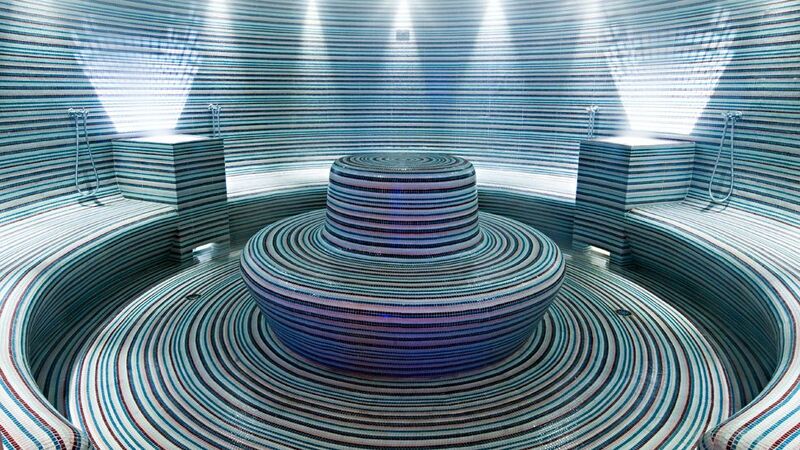 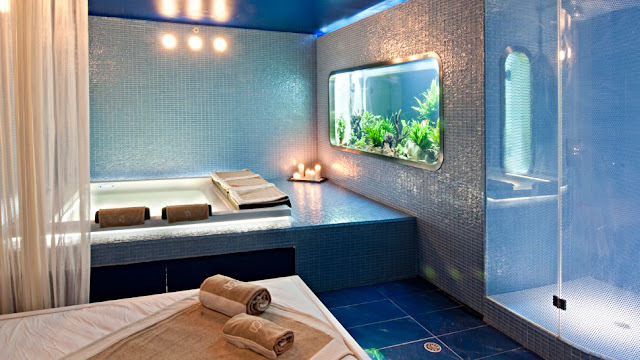 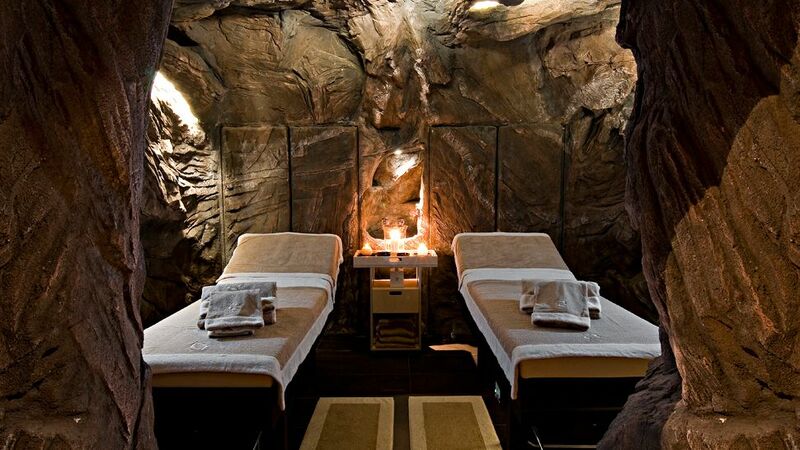 One thing that you do not want to miss while at CastaDivo is the high-end spa with differently themed rooms, including a steam-boat inspired one, a rocky cavern, and a lovely lounge with glass floors.